On Thursday, September 13, Tariq Ramadan, one of the world's leading Islamic thinkers, will speak in The Great Hall on "Islam and the Arab Awakening." One of the most important developments in the modern history of the Middle East, the so-called Arab Spring began in Tunisia in December 2010, bringing down dictators, sparking a civil war in Libya, and igniting a bloody uprising in Syria. 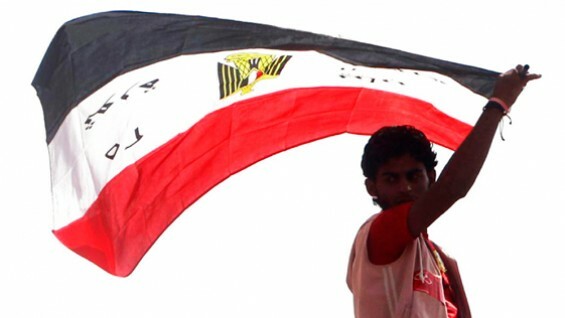 Its long-term repercussions in Egypt and elsewhere remain unclear. Prof. Ramadan will discuss his searching and provocative new book on the Arab awakening. The talk begins at 6:30 and is free and open to all.